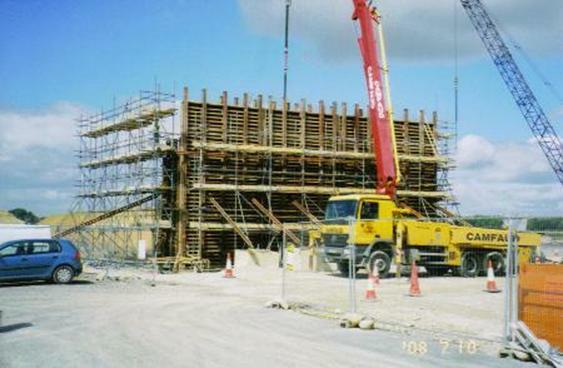 Established in 1993, P. Woulfe & Son Ltd has progressively grown as highly recognized and acclaimed construction company having developed major roads, bridge, railway, water/wastewater, coastal improvements and power networks throughout the United Kingdom (UK) and Ireland. Currently employing more than 260 persons in the UK and Ireland, P Woulfe & Son Ltd acknowledges its continuous success to the combined dedication of its professional management team and workforce by delivering the highest standard of service to its clients. P. Woulfe & Son Ltd puts Health and Safety first on all of its projects and has implemented a Health and Safety Management System whereby independent safety consultants carry out third party safety audits on all our projects to ensure that safe working practices are adopted. 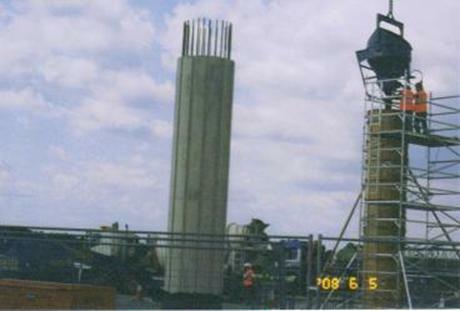 All of our Temporary Works are carried out by Swale Design.